If you have surfed the internet lately or watched the VMAs this year, then you have definitely seen Miley Cyrus’s tongue. As an acupuncturist in Irvine, I look at the tongue on a daily basis as a diagnostic tool; the tongue is reflective of overall health. I kept seeing Miley’s tongue and decided this would be a great opportunity to show how the tongue changes. On the outside, Miley looks beautiful and healthy, but looking at these two pictures of her tongue, you don’t need a Master’s Degree in Oriental Medicine to see that her health may be on a decline. In the photo on the left Miley’s tongue is pink, there is the beginning of a thick coat in the back of the tongue, a crack down the center, and she has a slight red tip, and her gums look pink and healthy; overall this picture of her shows she may have some health concerns that need to be addressed, but overall the outlook is good. The photo on the right shows a completely different story: her tongue and gums are pale, there is a wet, thick, and greasy coat, the tip is significantly red (the coat is peeled here), and her tongue is swollen and large. A person with this type of tongue is not just going to manifest physical symptoms, but emotional ones as well. In Miley’s case, I hope she heeds the warning her tongue is so desperately displaying. Our tongue is a road map to overall health. I realized the validity of this in my own life when I was in graduate school and my professor pulled me aside and said that I had a very serious illness, long before Western Medicine could diagnose anything. Luckily for me, I was able to make changes and avoid a major illness. Have you looked at your tongue lately? What is it trying to tell you? 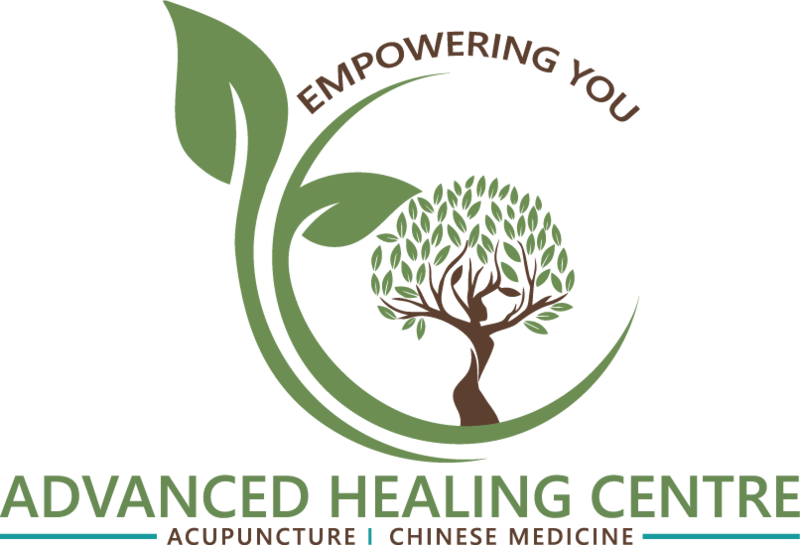 Schedule an appointment with your acupuncturist today and find out!